As much as I would love to think I know a little something about all kinds of music, there are always genres and artists that manage to somehow miss my radar all together. In my never ending attempt to bring all kinds of styles of music to Cause & Effect I am feeling fortunate to have a special guest this week to take over the Cause & Effect duties and focus on the band Lambchop, an artist I am sadly under-educated on. I would like to offer up a huge thank you to DJ Baconfat who will be my guest this week. He does a spectacular weekly radio show on WTJU in Charlottesville, VA. 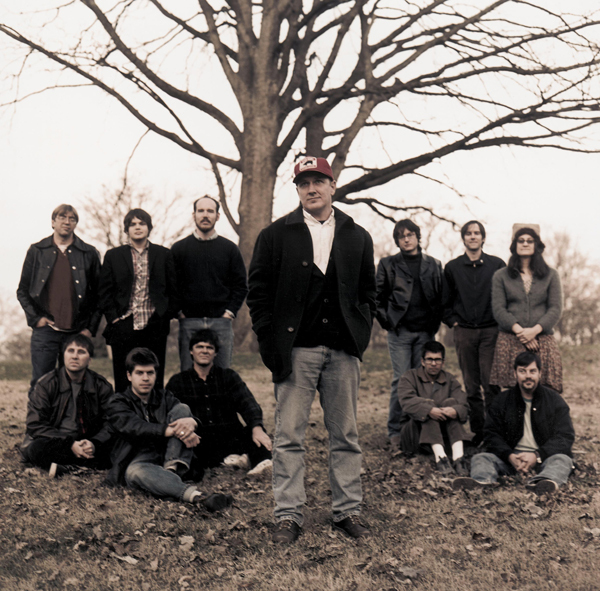 Tune in to WRIR tonight to from 7PM to 9PM to hear all things Lambchop. DJ Baconfat has offered up some ideas of what we can expect from his show. Tasty!